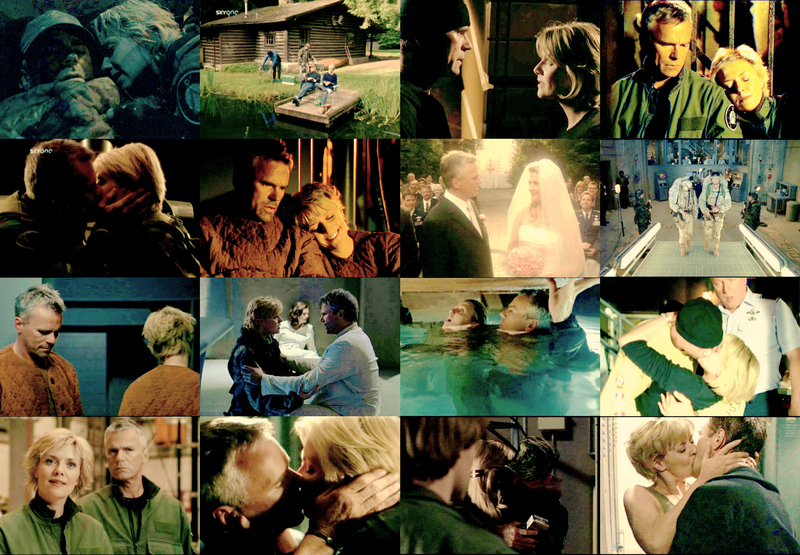 JS. . HD Wallpaper and background images in the Jack&Sam club tagged: jack o'neill sam carter stargate sg-1 jamsack.